With Juliet balcony and en suite from the master bedroom with views over woodland, this home has been designed with style and class in mind. 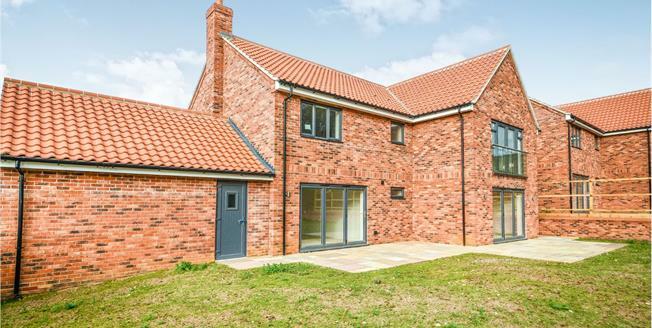 This newly built home boasts 5 bedrooms, 2 en suite, family bathroom, lounge with bi folding doors, kitchen diner, separate dining room, downstairs cloak room, double garage and driveway for several vehicles. Help to buy is available on this home. Under floor heating and double glazing will keep you warm and with a fully fitted hand built kitchen, entertaining with be a pleasure. Call Abbotts now for views.